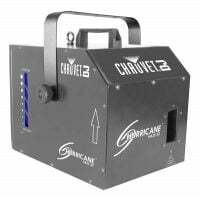 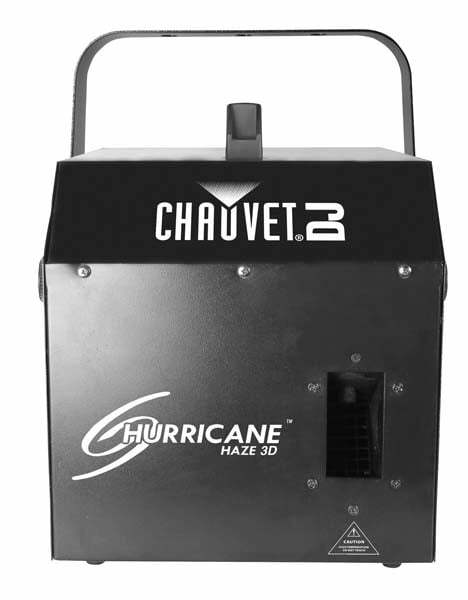 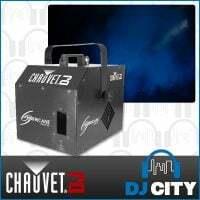 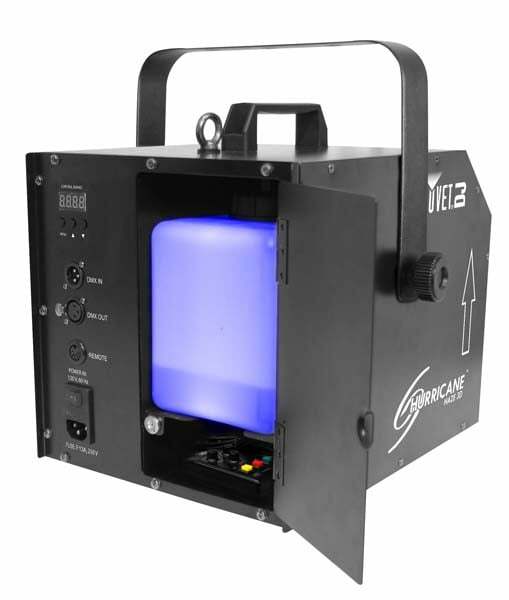 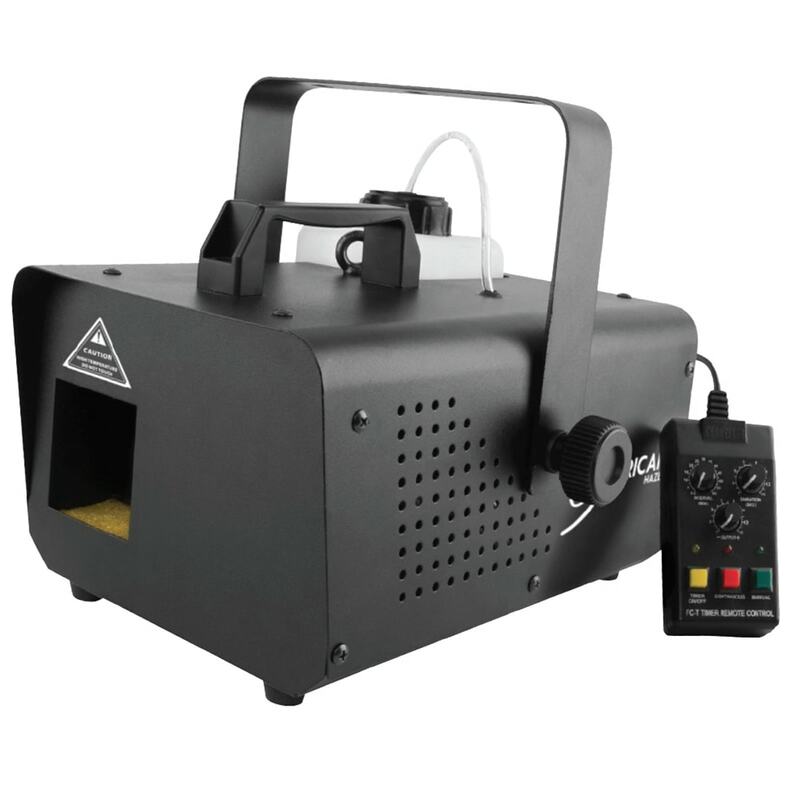 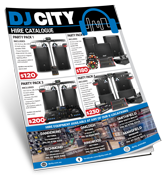 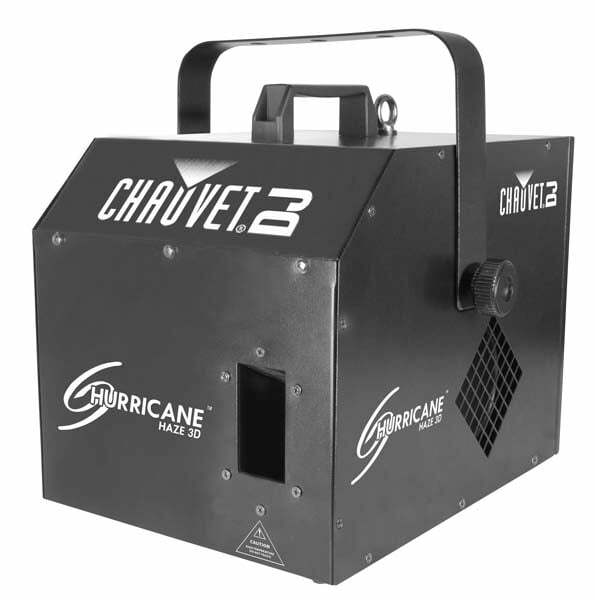 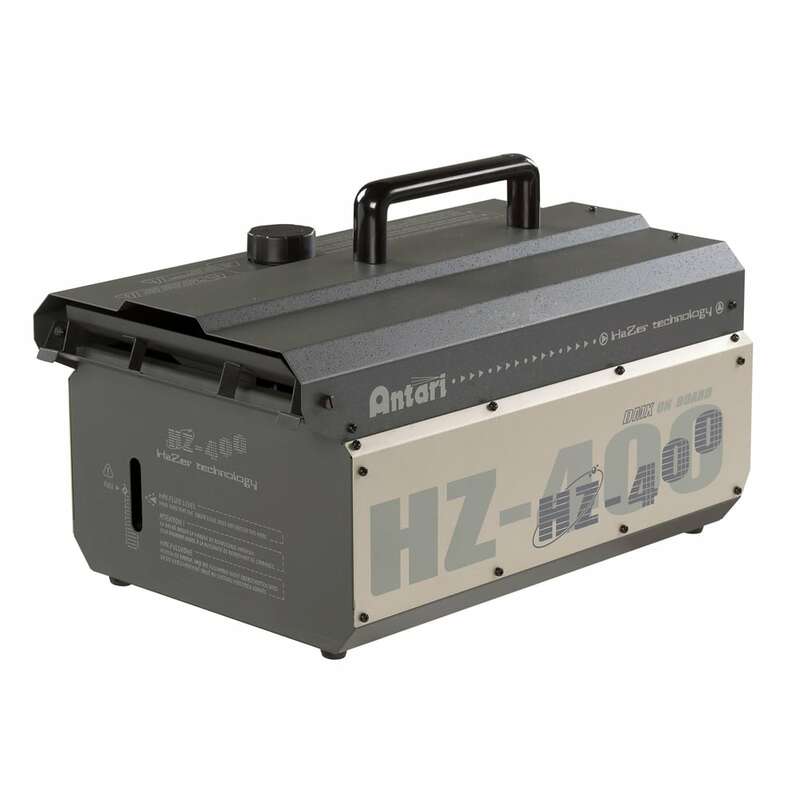 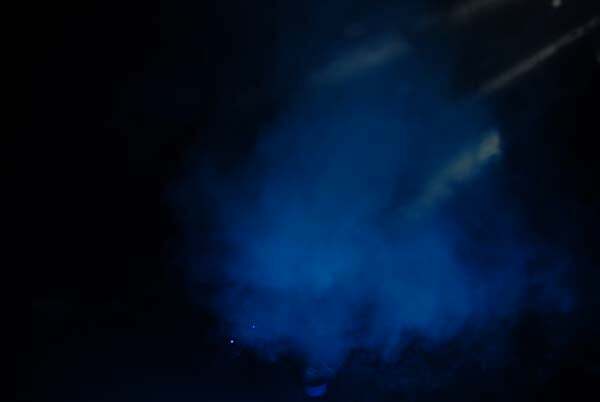 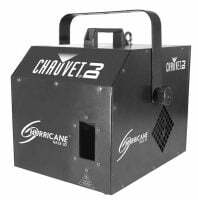 Hurricane™ Haze 3D is a water-based haze machine with a 2.5-litre tank and takes only four minutes to heat up to create a subtle atmosphere, enhancing any light show. 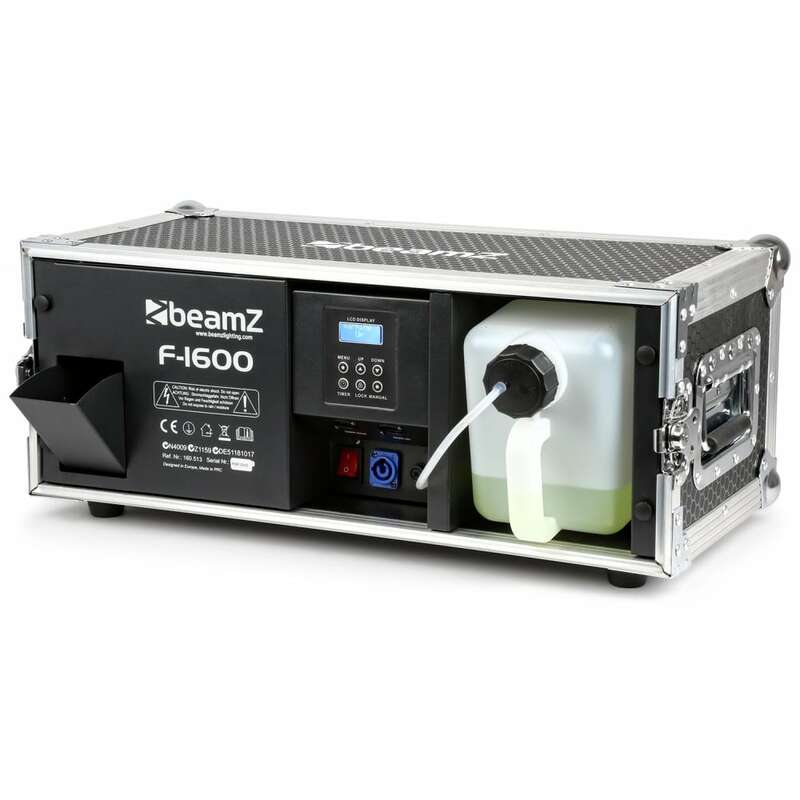 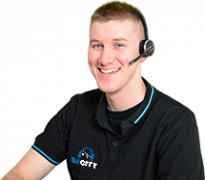 It features a low-fluid indicator and automatic shutdown. 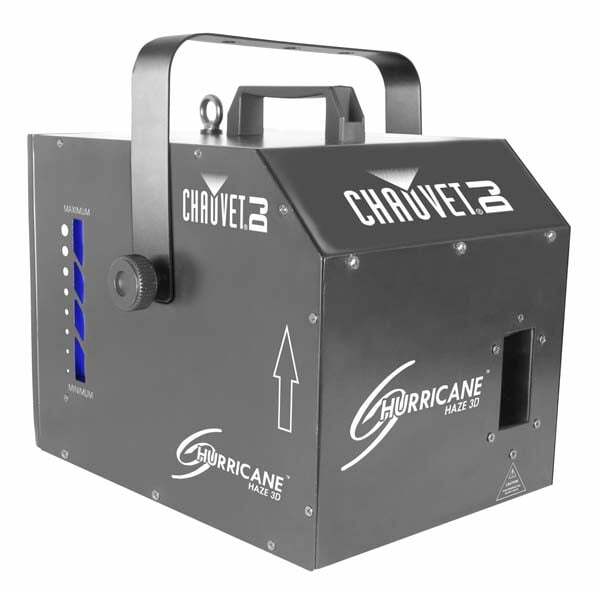 A wired, timer remote (HC-T) is also included.